How to go viral on Pinterest? When Sir Tim Berners-Lee founded the World Wide Web who would have thought that the technology would be so enhanced by 2019?The World World Web means the Internet is available for everyone. This idea also leads to founder of Pinterest to make a software based on discovering content on World World Web! Even if you have to type in Kim kardashian or Kyle Jerner their information is available on World World Web. Any social media organisations including Pinterest,Twitter Facebook and Instagram etc are available through world wide web. 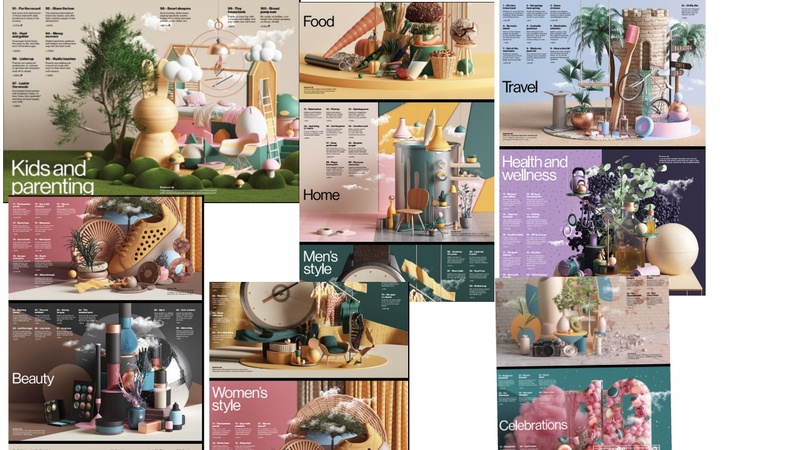 Pinterest designed their software based on discovery of content on the web. This show us how the technology has been tuned to our generation to accept the different ways of communication. Who would have thought that by now people would be models on social media earning full time and part time income through social media. So let us take this opportunity to thank Sir Tim Berners-Lee for making the world wide web available to everyone. Now people are able to engage and share ideas also running profitable businesses. on world wide web. 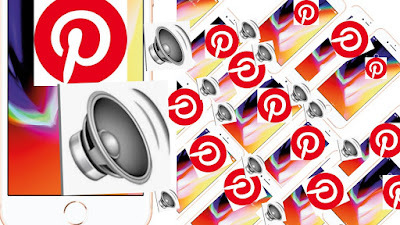 It's 2019 and Pinterest is the machine that every blogger, website owners, vloggers or any social media people need have to help them with trafficking(🚘) audience to their sites. Why Pinterest? It is the platform that is now widely used to promote the Internet business. This social media is yet to grow but has nearly claimed second position in America next to Facebook.The platform is unique:modernised to stand out from other social media. People are migrating to it because of the features and the high unique structure. High competition is experienced on Pinterest compared to Facebook. Everyone is creating high quality content to gain engagement but this platform is not easy as it looks. The feed is full of high quality content, only if yours is of quality you will definitely get the clicks. 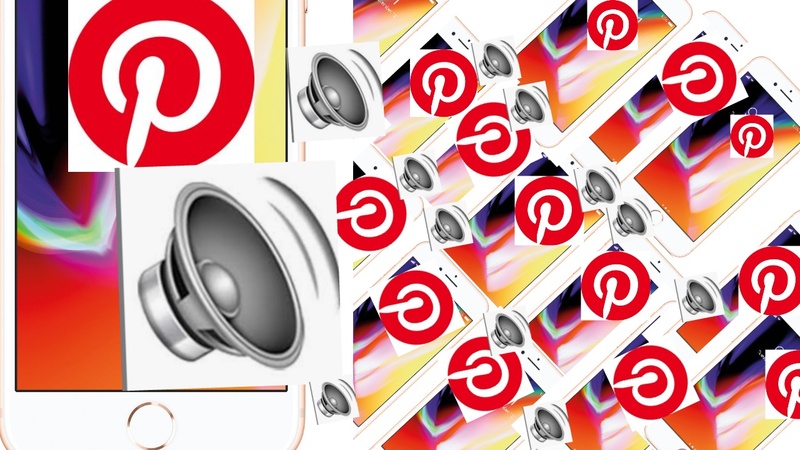 It's hard to get clicks from Pinterest, the platform is full of unique;the competition is high and high quality pictures is ideal so that it easily attract the audience attention. 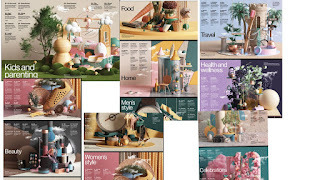 If you're creative then Pinterest is definitely your world beause you will get more unique views that might lead to clicks. E-Commerce can get easily connected to help and trafficking audience to your business. This definatly helps with increase in sales because social media is a fundamental marketing place for our morden generation (👤👥) . Before posting as a business person or individual you should have a nice look around to see what's hot on the platform. These are the service and products that have potential to sell or get viewed on Pinterest. Analytics:doing so it enhance your skills and service so that you will be able to have a good participation on the platform. Check everything including impressions and any little single statement of your analytics everyday. Knolledge is power! 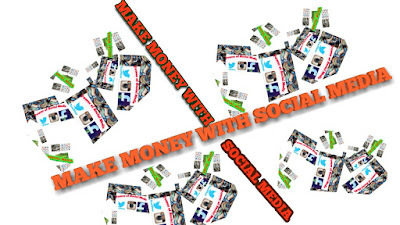 Paid promotions:paid promotion helps you to reach wide audience as you get exposed on front of the audience. You get better chances of views and impressions that might lead into clicks;clicks is not the bonus but the goal that every website owner or vlogger would be dying for! But running a paid promotion could be cost effective as a lot can be spend and also might result in poor targeting the specific audience. This could be because poor content quality or goes back of not picking the right trends or any other reasons! Follow other boards:this practise need need to be carried so that you will be able to engage with others! Collaborations:collaborate with others to help and engage, remember engaging is the reason why we're on social media. Re pin:your pins and other people's to be able to be recognised and gain followers;remember the more followers you get:the more possibility of you gaining the attention. The more attention you get the more possibility you attract brands and attrating brands may leads in striking a deal and that what I call making money with social media;making money 💷 💰 with Pinterest has been available for time but it's only finding it's way into the market because the Internet is floaded of everyone content and hard to market especially for the new comers. A lot of people under estimate Pinterest because the platform isn't yet (🌐) globally famous but is the new way people are connecting and sharing ideas and creative art of work!If you under estimated the platform before it's time to reconsider how you want to connect and get audience to your site, because the Pinterest has built name for itself and a group organisations are constructing on it as well! First be highly creative:the graphics need to be of high quality. 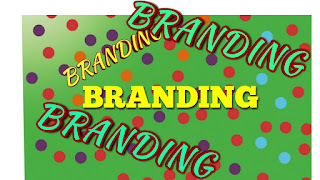 The platform is full of high qulity graphics, you need to be among others and more attracting. Now that you’ve learn the quality of your content matters let's move to next! Follow as much boards: as possible but not all of them. Once you’ve done that be patient;don't give up just yet because you couldn't get the attention of anyone. Follow back: anyone as quick as posssible. Pinterest is floaded as any other platform. Following back will give you the opportunity to learn what other are doing:from here you would be able to enhance to quality content, and make a stand out. Look out for heating pins: because this gives you the ideas of potential content. After studying and see what's heating up:consider if is the graphics or the wording? If it’s the wording try and beat that the next time you write the words. So if it’s the graphics go harder be on top of your game and it helps with business reaching it's maximum potential on the platform. Phrases: the pin need to have the words so it can help with engagement:engagement is the way to grow business on. Without phrases people can just jumb your pin and not know what it mean considering the the graphics I ain't good enough to capture audience. Boards: needs to contain creative stuff or qulity up to a standard level of content and also it need to be organised for easy navigation. Persistent: your content need to be pinned on regular as this might result in drawing audince eye. We're on social media to get attention so if so sucess has to be archived by going all in with the pace, but remember be persistent enough and not abuse it by beeing exessive with your content. Analytics: check the analytics to see how much each pin is making impression and look out for how many clicks you’re getting per average day. Take time looking into it to get the right reading. Puntuation phrase: need to be carried out when posting. It helps to drag the customer attention. When people see this technically they think wait a minute let me click and find out since the content is loud or asking a or a few questions etc by doing that you’re winning audience and clicks to your business and the blooming.